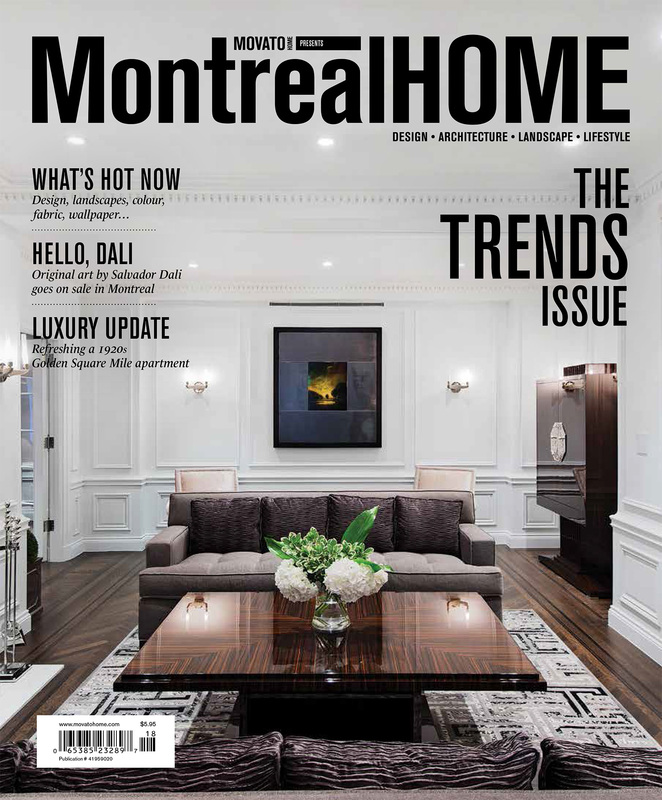 This summer has been pretty busy and I had not time to share with you the latest cover of Montreal Home Magazine, featuring the living room of a beautifully renovated renovated 1920’s apartment I shot in one of the historical buildings of the Golden Square Mile in Montreal. So here it is! Such an honor to have this amazing shot published. Congrats on that cover! Did you use additonal light for the shoot? I used additional lights on some of the pictures, but not on the one from the cover.